We love helping people achieve incredible business outcomes. Software development is our way of doing this. Are you struggling with your automation projects? Do you wish someone could show you the right way? What if you could avoid the mistakes of others? Is digitizing paper forms into mobile apps costing you too much? Do you need to accelerate a K2 or SharePoint or Nintex project? Are you looking into PowerBI reporting or PowerApps with Office365? We are A Proven Provider of Digital Transformation Solutions. Every tool has its place. One won’t and cannot replace every other tool. Trying to get to the Moon by climbing a tree works up to a point. It is hopeless after that. So, Choose wisely for the mission at hand. 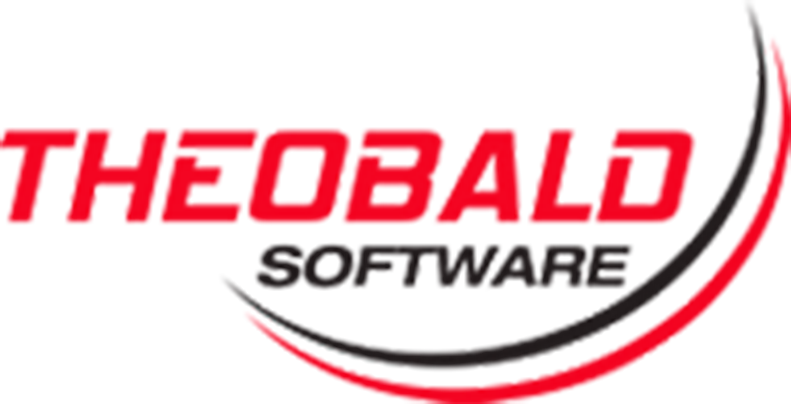 Our approach is to combine the Best of the breed and our innovations in software to provide a solution that fits the purpose. At jeylabs, our team of consultants helps you discover and re-engineer business processes into smart IT applications. We help you find and eliminate bottlenecks in your business processes. Our digital business transformation consulting services produce breakthrough results for you by leveraging our experience working with global businesses for over 9 years. Our experience with systemising business processes will help you avoid mistakes. We will guide implementation projects to success through the full life cycle, assisting you every step of the way. Our solution platform provides forms automation capabilities that are unprecedented. We also enable mobile, social, cloud and gamification of business applications. Our architecture is all about highly configurable applications that perform well and meet functionality requirements. Our deliver daily methodology gives us the edge when it comes to doing more with less. There is art and science behind this stuff. Doing more with less is a secret sauce. Many people are still looking for it. We have found it and we will gladly share it with you. jeylabs helps eliminate paperwork to reduce process pain. We automate paper based business processes effectively for you so that you can concentrate on your business. We indeed remove paper from your paperwork and streamline your business processes. We address change management challenges comes with automation and help with continuous improvement of your business. You get value beyond the scope and the investment you do with us. We deliver specialized in IT consultancy services for Business Process Automation (BPA) implementations using K2, Nintex, SharePoint and related Microsoft technologies. You can order our offerings by contacting empower@jeylabs.com.au or click here to request more info. jeylabs offers a migration programs to K2 SmartForms and Nintex Cloud. 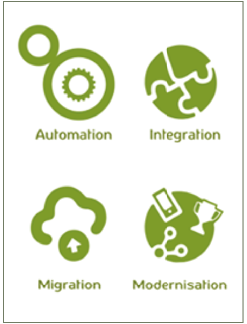 We have a tailor made architecture and best practice implementation & migration services on offer. These offerings are aimed at organisations looking to automate paper forms on the K2/Nintex business process application platform or migrate existing forms implementations. We assist with converting form applications into Forms and Mobile apps making sure that existing data, reports and security are kept intact. jeylabs has invested considerable amounts of time and effort in Research and Development in K2/Nintex based business solutions. We can assist with your application development or support needs. Contact empower@jeylabs.com.au to learn more.